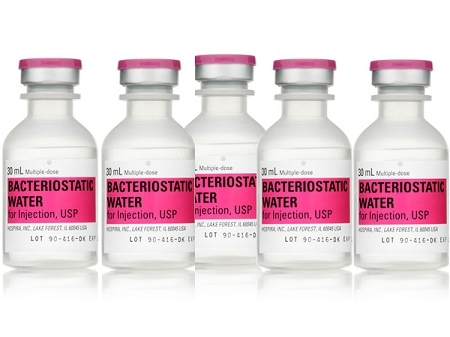 Bacteriostatic Water. 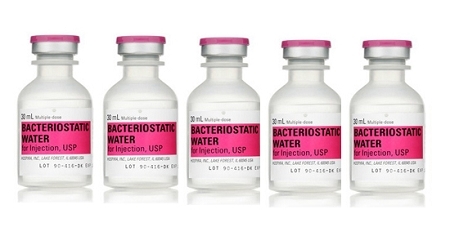 Bacteriostatic Water UK. Bac Water. | 10% OFF WHEN YOU SPEND OVER £30 FOR THE REST OF MAY. You are here: Home » Category 1 » 10% OFF WHEN YOU SPEND OVER £30 FOR THE REST OF MAY. 10% will be deducted from your total order value for the rest of may (Excluding Shipping cost). No voucher code need as discount will be automatically applied when you spend over £30 on products in our shop. Applies to all products including Hospira Bacteriostatic Water , Peptides , Acetic Acid and Insulin Syringes. Plus every other item in our shop.